FREE delivery to United Kingdom in 8 - 10 working days. Everybody needs something to lean on! 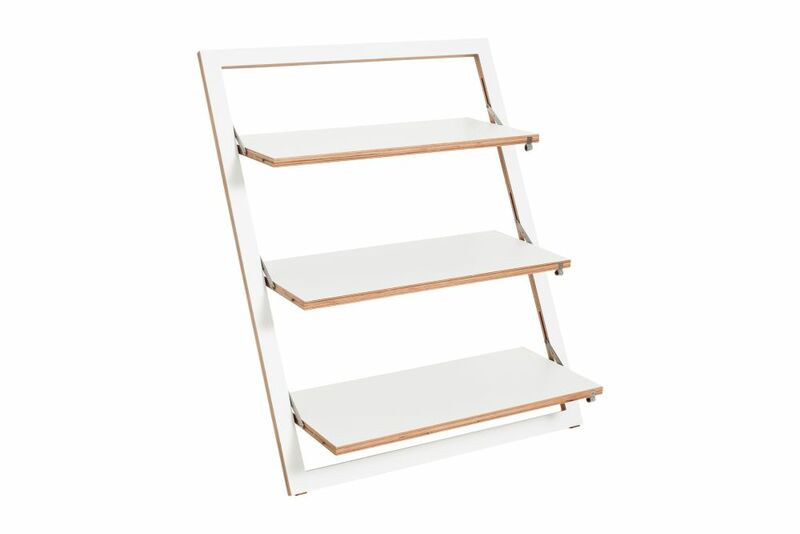 Inspired by the iconic James Dean leaning against the bar, the Fläpps leaning shelf is the perfect solution for any cool wall. Assembled and disassembled faster than John Wayne can draw his gun. And folded it is as space saving as Kate Moss. AMBIVALENZ offers design ideas for individual, flexible and space saving living.